Each numbered envelope represents a dollar amount. 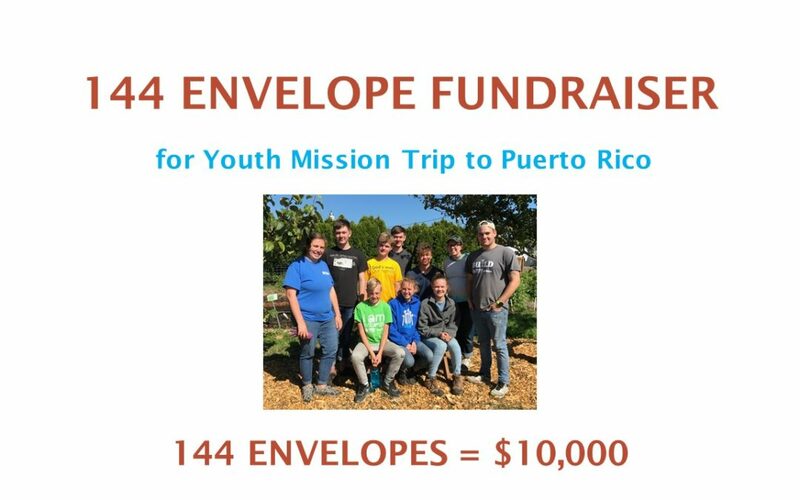 Choose an envelope with the amount you would like to give on it. Return the envelope with money and your address to the offering plate or the office. The youth will send a postcard after the trip sharing about their experience.